DevOps Winnipeg is having their first Meetup sponsored by Arclabs and Launch. 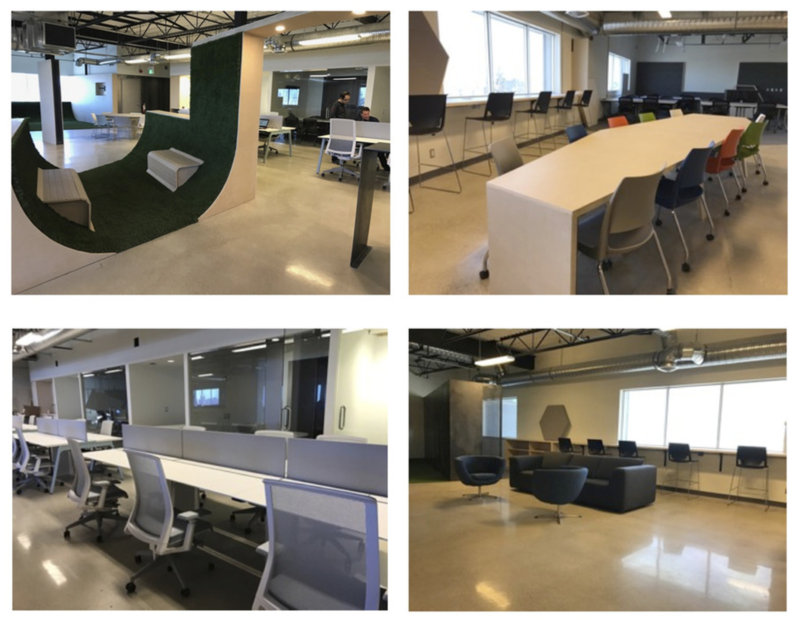 Come Join us for the Meetup on June 14th, 2017 from 6PM - 8PM at Launch Coworking Space 1460 Chevrier Blvd Suite #200, Winnipeg, MB, R3T 1Y6. 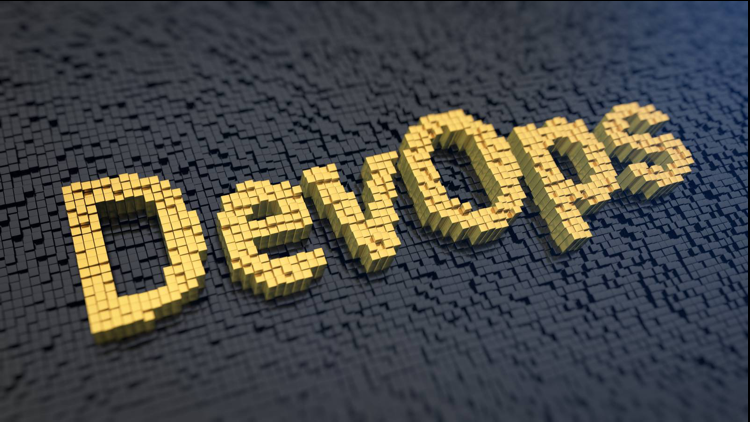 We want to introduce tech professionals, engineers, architects and entrepreneurs alike, from people that have been doing DevOps for a long time to new starters, so we can learn and share information about DevOps practices, benefits, tools and processes. Discussions and Presentations about Automation, Orchestration, Containers, Virtualization, Service Discovery, Continuous Integration and Continuous Delivery. 3. Explore and have fun!